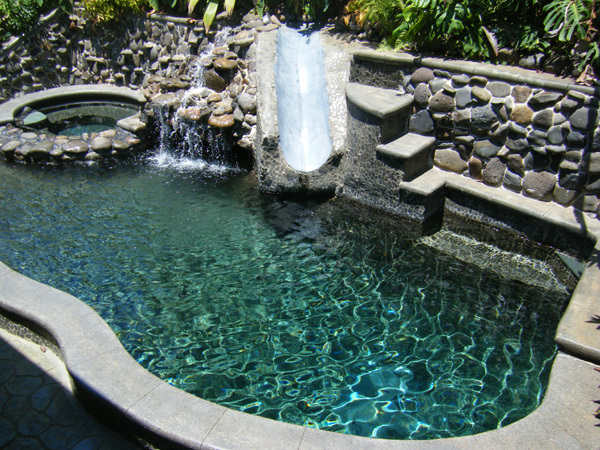 POOLS ARE PRICED USING SEVERAL CRITERIA THAT DETERMINE MY PRICING. I'M MORE THAN HAPPY TO COME SEE YOUR POOL TO GIVE YOU A SERVICE PRICE QUOTE. "Copyright © 2014 by Joe Cree"